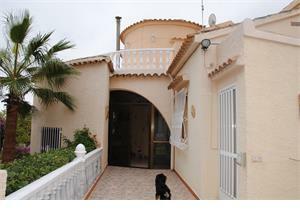 Fantastic detached villa in El Galan that comprises a large living/dining room, kitchen, 1 bedroom and 1 bathroom on the ground floor; 2 double bedrooms, 1 bathroom and large terrace on the top floor. 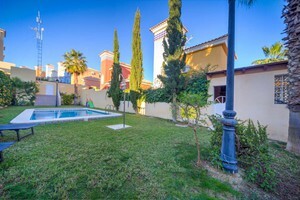 Built on a 276 sqm plot with plenty of space to add a private swimming pool that includes off road parking space, garden and outside sitting area. 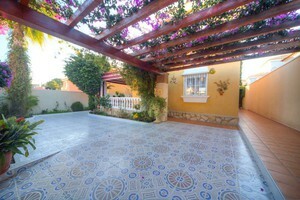 It also has direct access to the communal swimming pool and garden at the rear of the property. 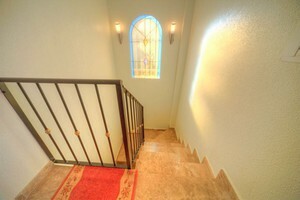 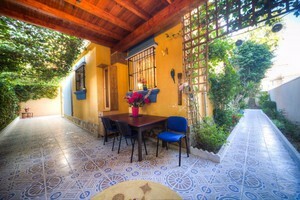 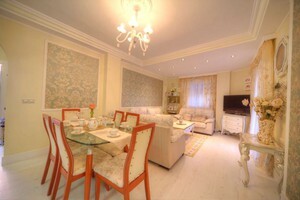 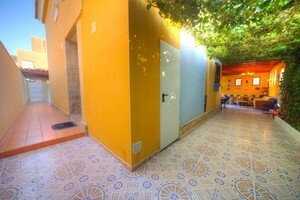 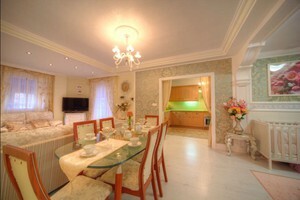 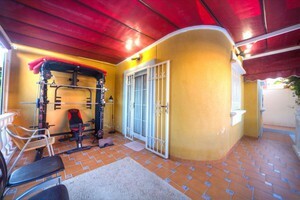 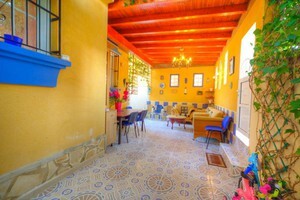 The house has been renovated and tastefully decorated. 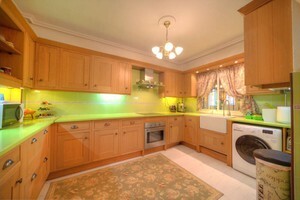 It is sold fully furnished and includes white goods, 2 air conditioning units and underfloor heating. 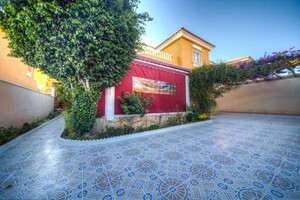 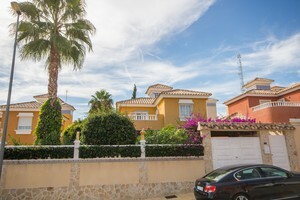 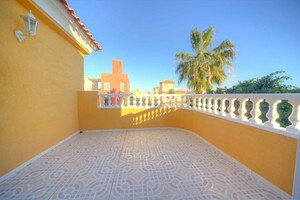 Located within walking distance to all amenities and close to the golf courses of Villamartin, Campoamor, Las Ramblas. 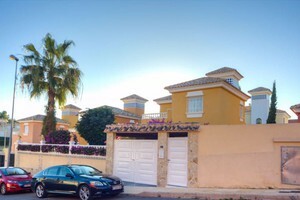 The beaches of Orihuela Costa are at an 8 minute drive.